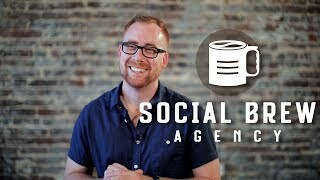 Social Brew Agency is a social media marketing agency whose mission is to bring tremendous value to coffee shops. Sign up for a FREE! social media consultation at socialbrewagency.com. If you’re looking to promote your business online on social media, i find it really effective when you achieve that with influencer marketing. Personally i’ve been using phlanx to promote my business over social media, and the returns for me are worth all the effort.